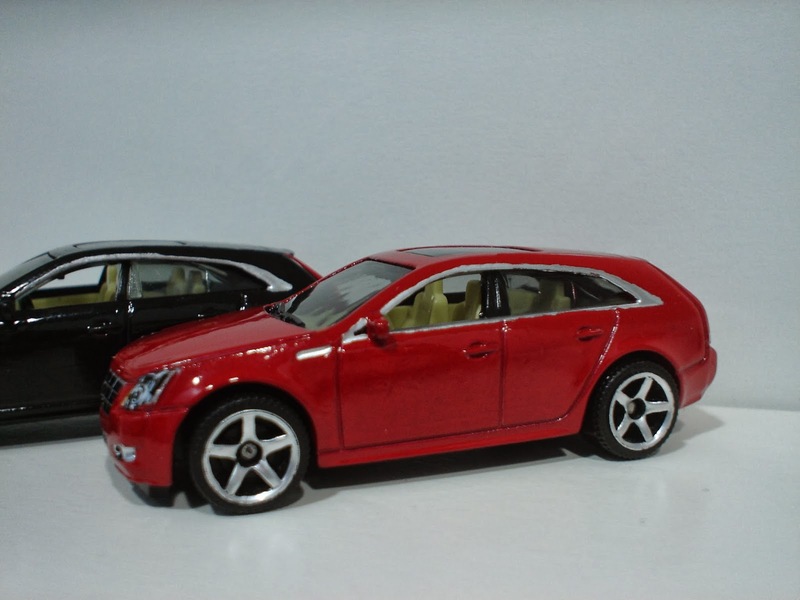 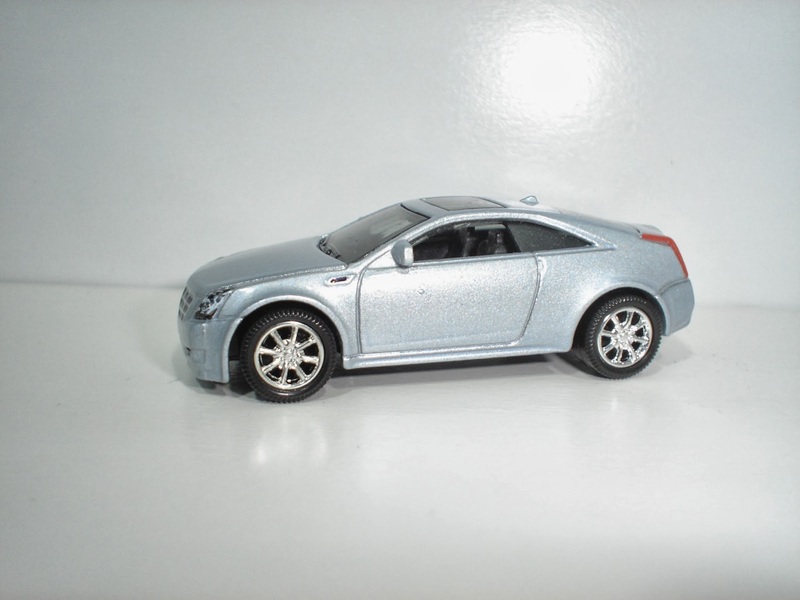 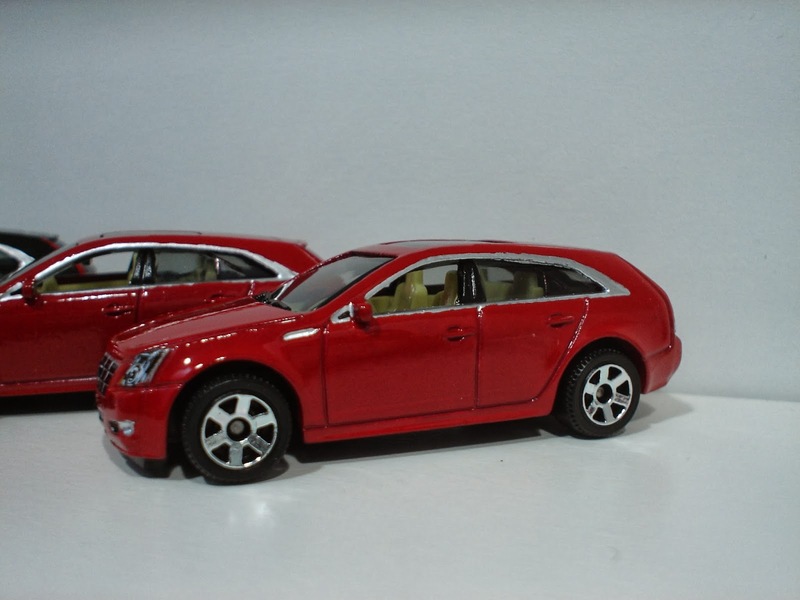 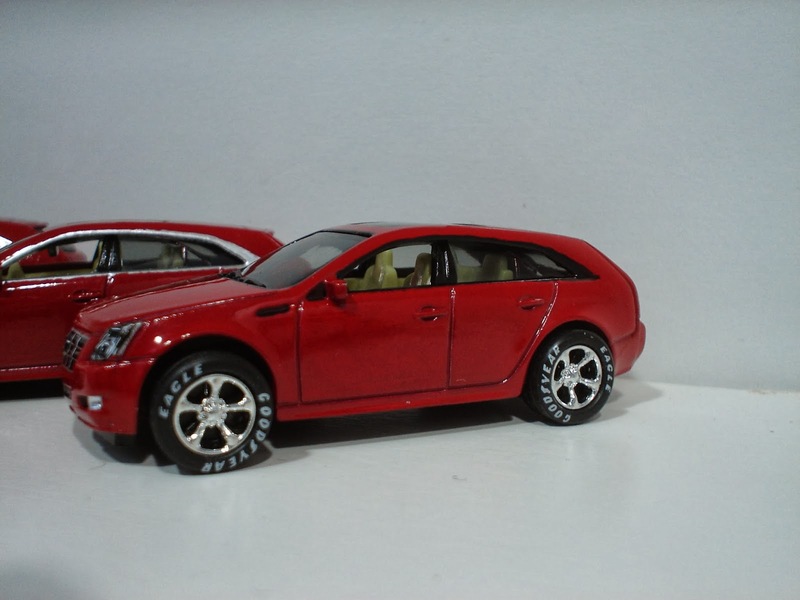 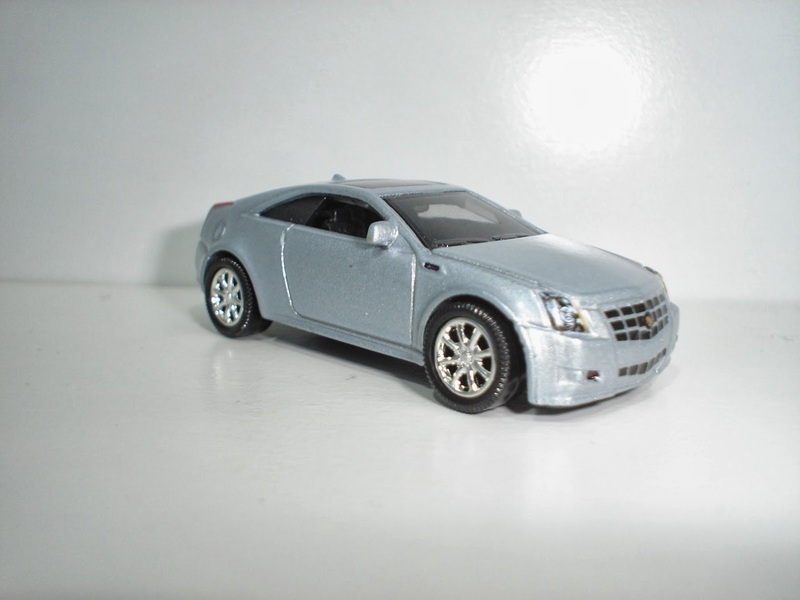 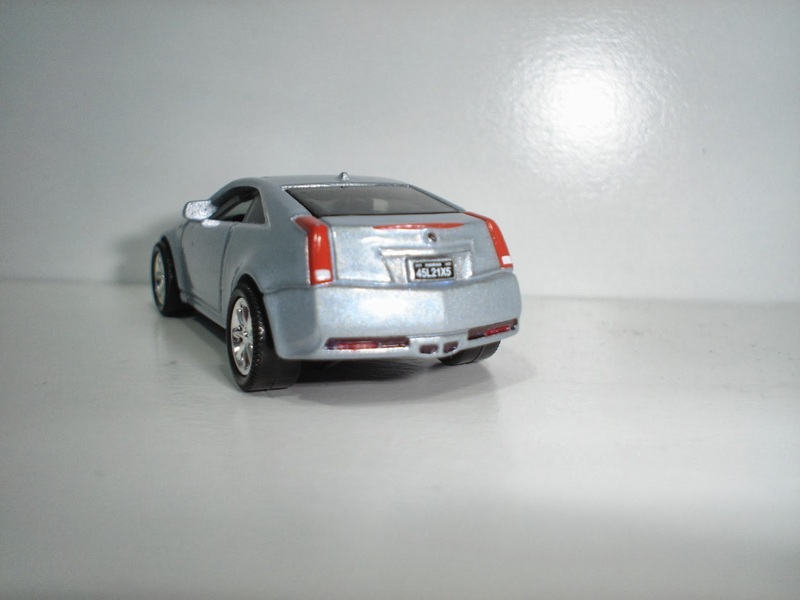 I have finished quite a few Cadillac CTS customs over the last few months and before they go off to the dealership (http://3inchdiecastbliss.blogspot.com/2011/11/i-decided-to-make-cadillac-dealership.html) , I thought I would post them independently here. This is a great car in real life and I just can not get enough of the 1/64 versions, so I make my own to add some variety. Let me know what you all think when you have a moment. I also added in a nice custom Allante and a few CTS Coupes as well. 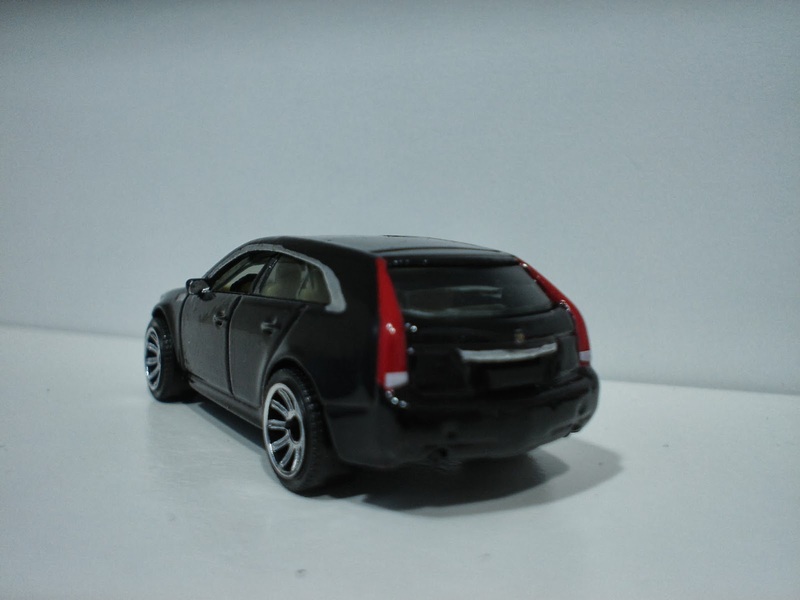 Not bad for an American with roots in the Netherlands.......Great Pictures!